Portrait Mode and Portrait Lighting on the iPhone XR. Portrait Mode on the iPhone XR may not be as fully-baked as the version found on Apple’s other iPhones. The iPhone XR looks like it has almost all of the same features as its higher-priced siblings. Even though it only has one camera lens in the back, it can still take Portrait Mode photos. However, attendees at Apple’s keynote yesterday found out the iPhone XR version only works on people. Apple’s camera on the iPhone XR boasts all the new features you could want. Portrait Mode, Smart HDR, Portrait Lighting and Depth Control are all there. But if you’re trying to use Portrait Mode on say your dog or cat, the results will be totally underwhelming. 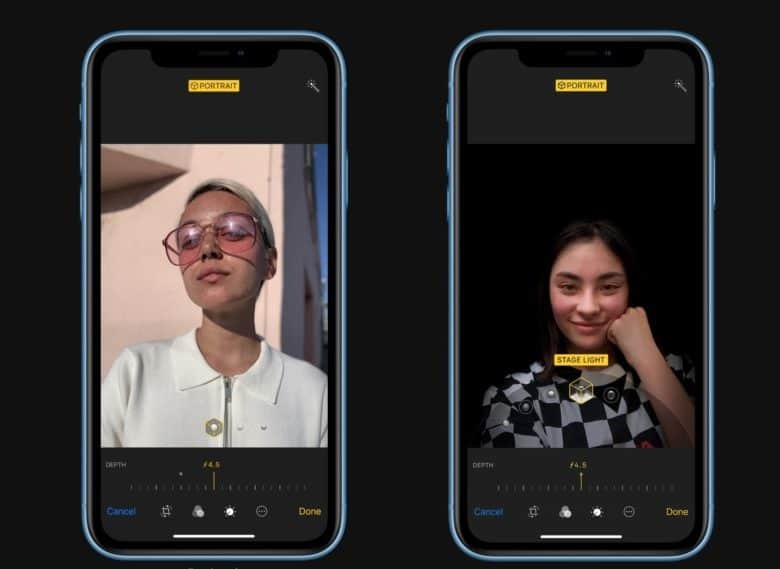 Techpinions founder Ben Bajarin found out yesterday during his hands-on with the iPhone XR that regular objects are immune to Portrait Mode’s powers. That may not seem like a big deal because most people use Portrait Mode to take photos of people. But you can use Portrait Mode on the iPhone X and iPhone XS to get some great bokeh in photos of everyday objects. Also, as Bajarin notes, Apple’s biggest competition in the camera space, the Google Pixel 2, can pull off portrait style shots of normal objects with just one lens. Google’s camera gets a big boost from its AI algorithms that seem to be a bit more advanced than Apple’s. Hopefully, Apple will be able to catch up to Google’s tech in the near future. Despite its humans-only weakness, the iPhone XR Portrait Mode does have one trick the iPhone XS can’t match: you can use it with the wide angle lens. Portrait Mode on previous iPhones only use the telephoto lens, which is kind of a pain if you’re trying to get up close. Apple hasn’t said whether wide-angle lens Portrait Mode will be coming to its dual-lens cameras, but we’re not holding onto hope for it.